A delightful log home on stilts that is decorated to a high standard and ideal for a small family. The house has two little stoeps that give distant sea views and beautiful mountain scenery. This 4 sleeper has an en-suite bath and toilet off the double bedroom and a shower and toilet off the bunk bed room. A spacious deck at the front makes this house the ideal break away. The log home is within walking distance to the shops, restaurant and Saturday market. 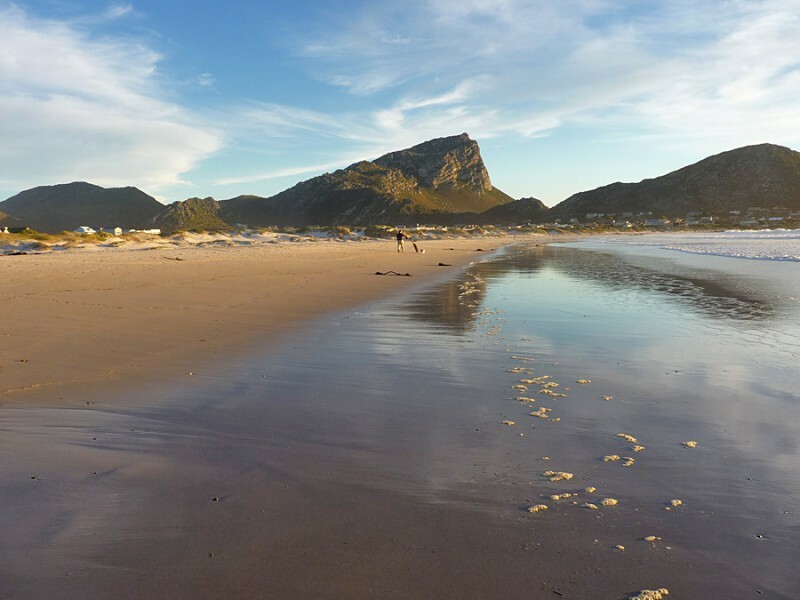 One might come to Pringle Bay with an agenda, but the combination of 414 on Park and the destination just encourages one to switch off and recharge batteries. It is the perfect antidote to city life and a great escape! Two en-suite bathrooms, one with bunk beds, make it ideal for a young family of four, or just two adults. The house is stylishly furnished and very comfortable, but it's the kitchen that sets it apart from most self-catering houses - it is very well equipped! 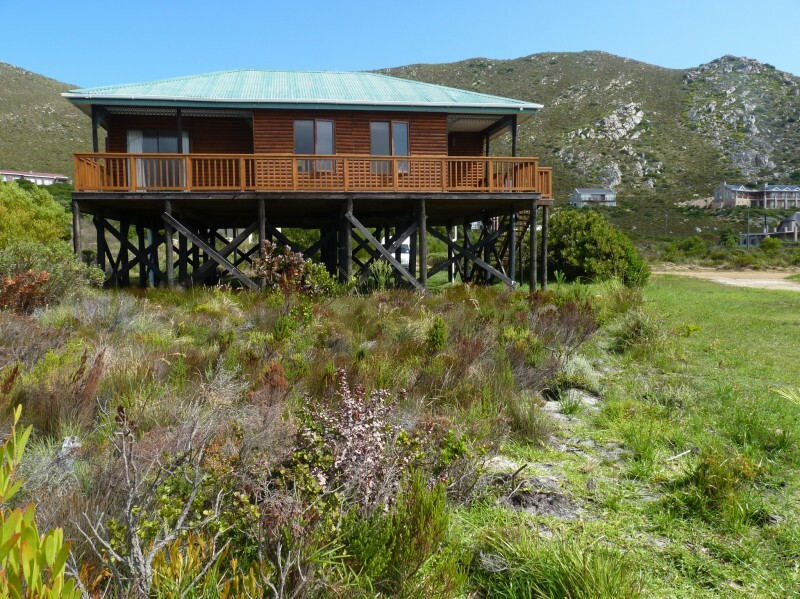 Sitting on stilts, one has dramatic mountain views and the house feels as though it sits in an ocean of fynbos - there's no feeling of suburbia here. It's within walking distance of the shops and restaurants, and just a little further to the beach. So you can just park off and unwind. 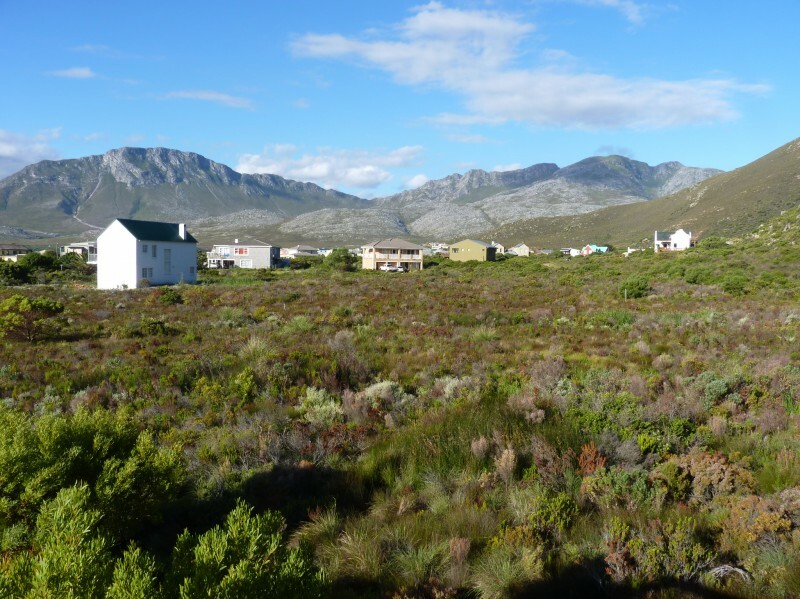 Baytown, the agents, provided great service and comprehensive information for the stay in Pringle Bay. It is an eco-destination well worth visiting. And the cherry on top of it all? The neighbours were really friendly! 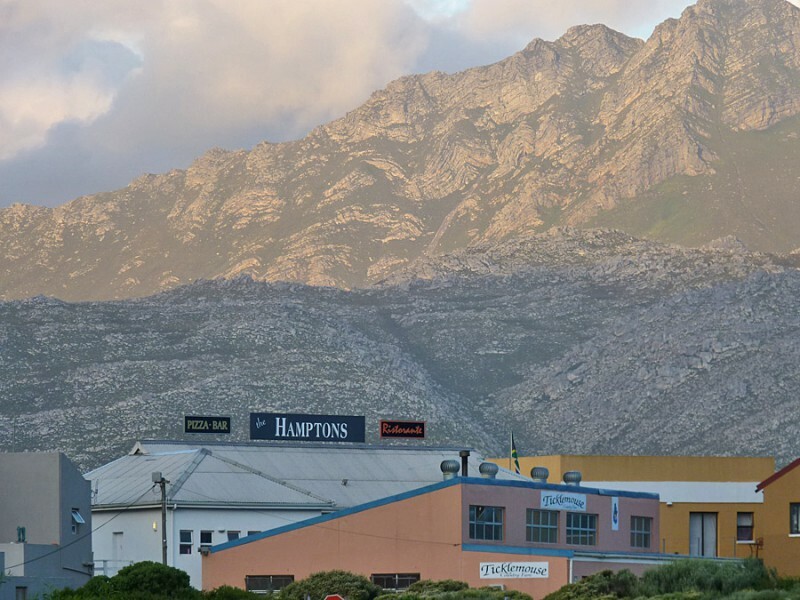 Stylish, comfortable and very well equipped; the elevated view makes one feel as though one is sitting in an ocean of fynbos.